Note: This article contains Game of Thrones spoilers and a substance that might not be caffeine. Over a thousand aliens gathered at Bolingbrook’s Clow UFO Base for the first interstellar Game of Thrones convention, titled Blood Star 2017. 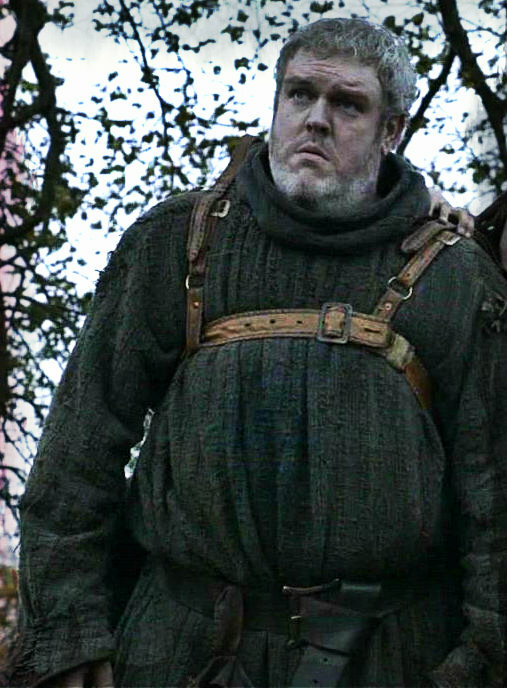 The guest of honor was Kristian Nairn, who played Hodor. He was never aware that he was inside an actual UFO base. The first night of the convention featured a game show, Speed Titles. Each contestant was given the name of a character and had to recite the character’s title. The final round was between Olgo of the Corvox Empire, and Poenafa from the planet Venus. Poenafa quoted Daenerys’ title in .5 seconds, shattering the old Galactic record of 10 seconds. Olgo recited her title in .4 seconds. Judges, after reviewing the video, determined that Olgo mispronounced a word. Poenafa became the first champion. On the second night, there was a Stannis Baratheon Grammar Bowl. The winner was named ‘Lord of the Light, while the losers were burned in honor of the Lord of Light. Game organizers insisted that the losers wore fire proof suits, but none of them could be reached for an interview. The only other act of violence occurred after a viewing party for the season finale. Many had placed illegal bets on the winner of the rumored Cleganbowl, but lost their money when the brothers didn’t fight during the episode. An anonymous alien explained: “Not only did I lose my hard earned credits, but now I’m in jail for inciting a riot and gambling. I think now is a good time to convert to humanity’s libertarian religion”. Thousands of UFOs diverted to Clow UFO Base. Believe it or not, I do get Saturdays off, and this Saturday I’ll be at the Will County Resistance Fair. It’s a free gathering of Will County progressive groups. The fair provides an opportunity to find volunteer opportunities or possible employment. It is at the Holiday Inn and Suites, 205 Remington Boulevard, Bolingbrook, Illinois 60440. It runs from 10 AM to 4 PM. The hosts are Will County Board member Jackie Traynere and Congressperson Bill Foster. Representatives from the following groups will be there: CAIR, NAACP, Indivisible, Our Revolution, Mom’s Demand Action, Healthy Illinois, PDA, and Food and Water Watch. If you consider yourself a progressive, this is a chance to find active groups in Will County that may interest you. 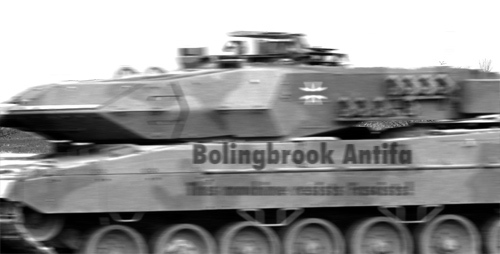 Bolingbrook’s Antifa, an anti-fascist group, announced that it now has a Leopard 2A5 tank. Noam, another Bolingbrook Antifa member, said it was easy to get the tank into Bolingbrook: “We just put a Trump flag on it, and the police didn’t care.” He also added that the tank is hidden, and they will only use it if Fascists come to Bolingbrook. I think I can speak for the staff when we say that we are shocked by the violence and act of domestic terrorism that happened in Charlottesville, VA. I wish I could say that this was the work of Nazi’s from space, chemtrails, or a “false flag” operation. 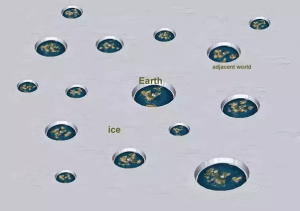 The truth is that this was the work of humans. Aliens also won’t save us from ourselves. We have to work to bring about change. These are the following events we are aware of in the Chicago area. Refuse Fascism will gather at Millennium Park at 1 PM today, then march to Trump Tower. The Chicago chapter of the International Socialist Organization will gather at the corner of Wacker and Wabash, across from Trump Tower, at 1 PM. The organizers of the Illinois Women’s March will hold a vigil at 6 PM at Federal Plaza, 219 S Dearborn, ST. There will be a gathering in front of Rep. Peter Roskam’s office in Barrington starting at 6 PM. 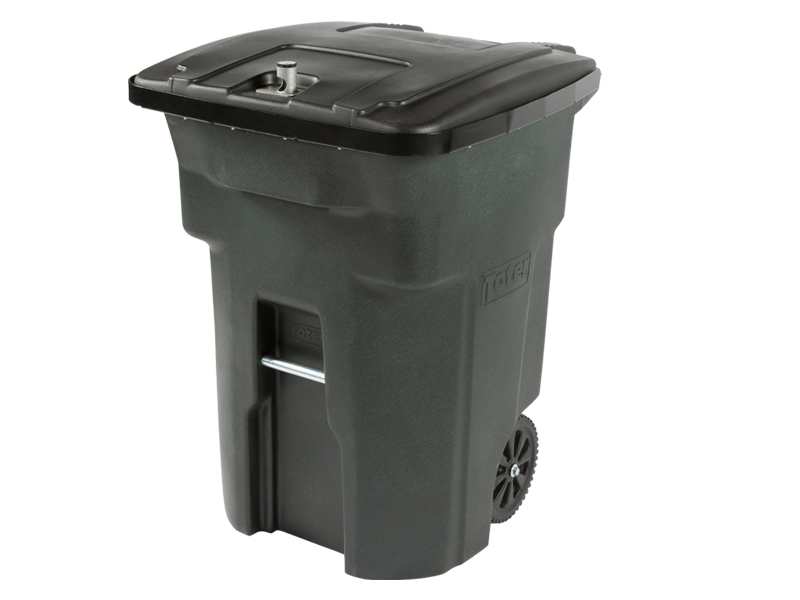 The address is 200 N Hough ST. The organizer asks that all signs have a positive message. Additionally, there is a GoFund me page to pay for the medial expenses of the 19 people injured by the car attack. If you know of any other events or support pages, please let us know. Bolingbrook’s Clow UFO Base held its first nuclear war drill since 1993. 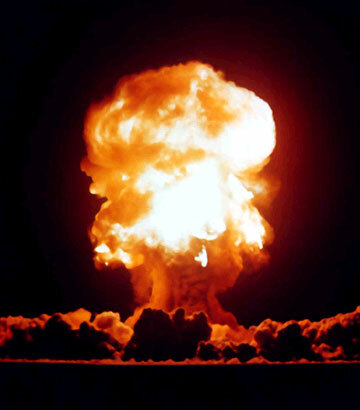 File photo of a Mushroom Cloud. 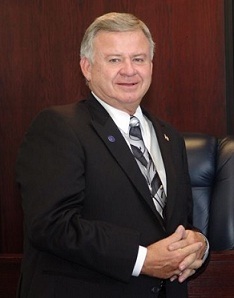 Mayor Roger Claar then walked up to Jaskiewicz. Many staff members, who spoke anonymously, said while they felt unprepared, and some of the procedures were out of date, the drill was a success. Oalpogoft from Pluto tried to get back to her craft during the drill. 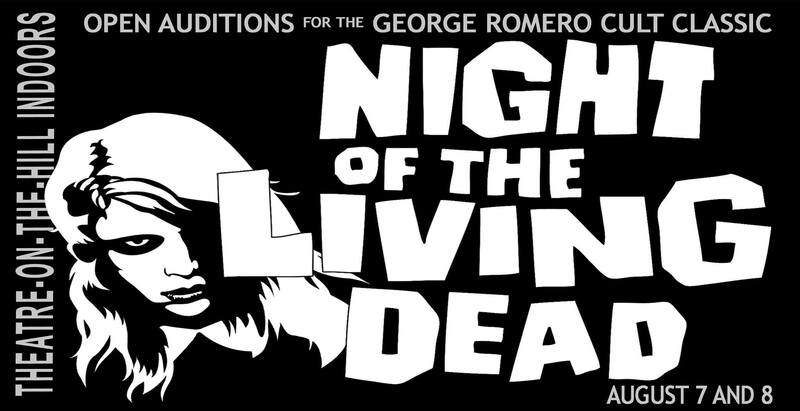 Theater on the hill will be holding auditions for their production of Night of the Living dead on 8/7/17 and 8/8/17. 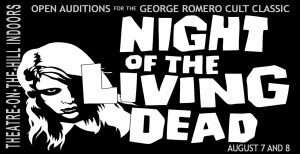 The Bolingbrook chapter of the Undead Society hopes to use their protest to 1) counter myths about the undead, and 2) to persuade the company to let a representative from the society address the audience after each performance. Claar and Theater on the Hill did not respond to requests for comments.